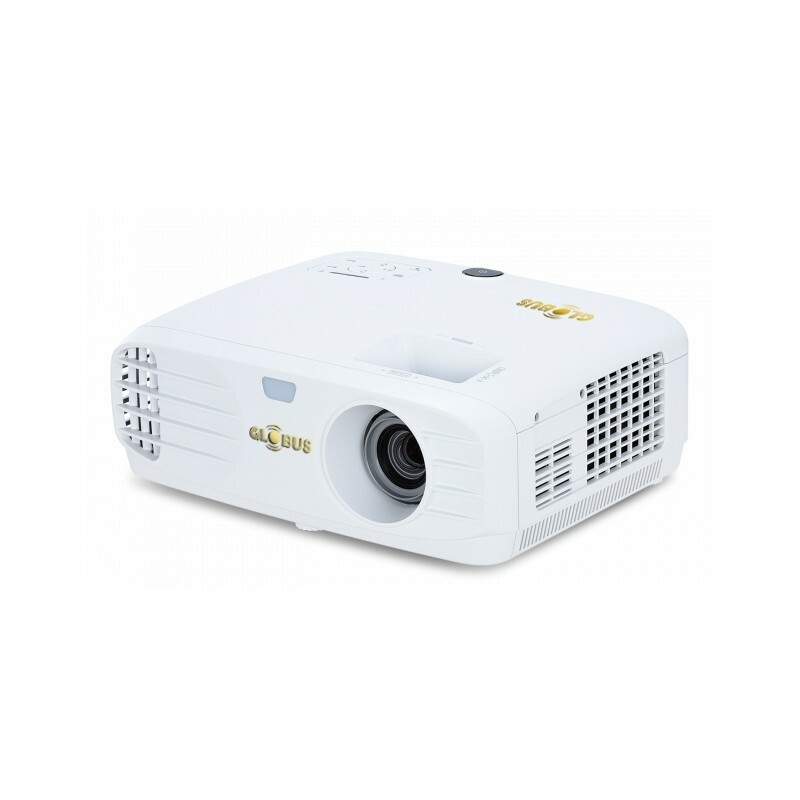 I recently opted for a buy back of my old Ultra X30U projector with this new Ultra HD30U. What a transformation of technology. It is so good.